Caregivers West Rand is a member of the Caregivers RSA network. Caregivers RSA was established in 2007 to provide home-based elderly and disabled care, so that people could stay in their homes, which is often themost comfortable and most therapeutic environment. 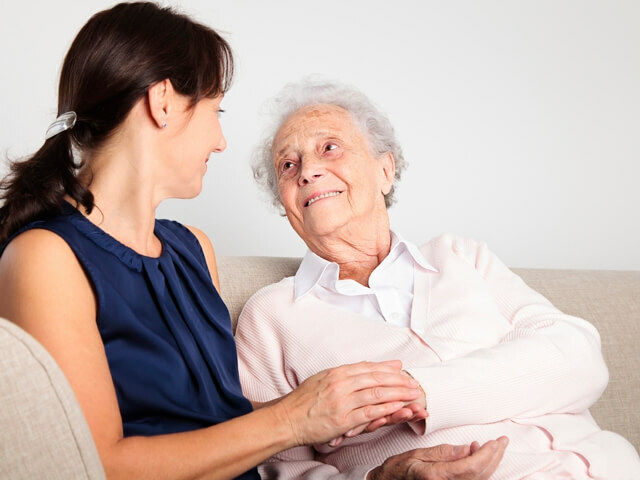 By installing a caregiver, sometimes known as a care worker or home nurse, you can be assured of one-on-one care that keeps your loved one comfortable and safe. Caregivers West Rand operates in Randburg, Roodepoort, Krugersdorp, Randfontein & Lenasia. Home-based care, also called caregiving or assisted living, is a safe, personal and comforting alternative to nursing homes. Our services enable the elderly to retain an optimum degree of independence and dignity, thus reducing unnecessary stress for the individual and their family. It is also important to note that we are not labour brokers – we offer a caregiving service, whereby every client is closely monitored by a dedicated Case Manager and a Nurse Clinician. Each caregiver or home nurse is fully qualified with the requisite experience.